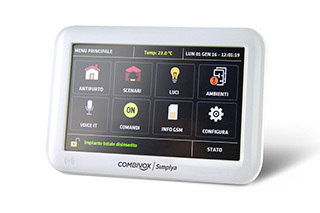 Control panel with 8 zones, expandable up to 128 (64 of which programmable as wireless zones), ideal for medium and big-sized security systems and designed in compliance with the requirements of the EU standards EN50131. USB port and 3 independent high-speed RS485 BUSes for the connection of external modules. 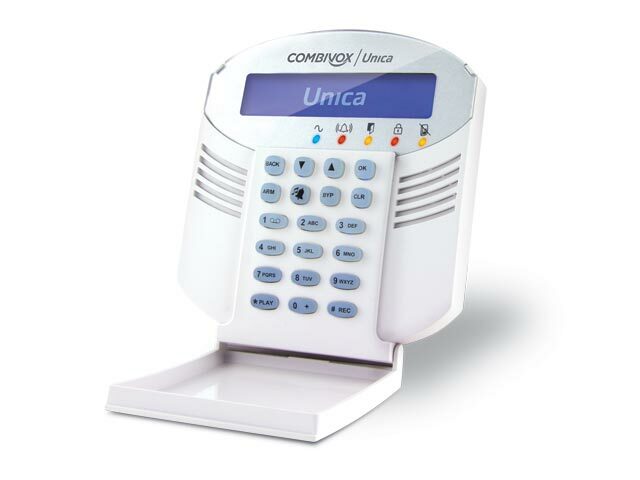 Embedded GSM dialer and PSTN optional module to send speech, SMS and digital messages that can be customized for event, area and zone and programmed by keypad and/or by software via “TEXT TO SPEECH” function with a speech processing system developed by Combivox with voice selection (google, loquendo, at&t, etc.). 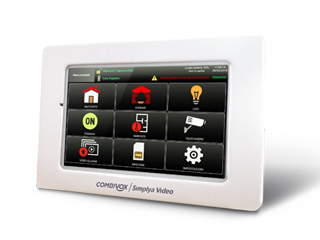 Multi-system control panel: 16 areas for 8 arming systems with possibility to associate the keypads to the areas. 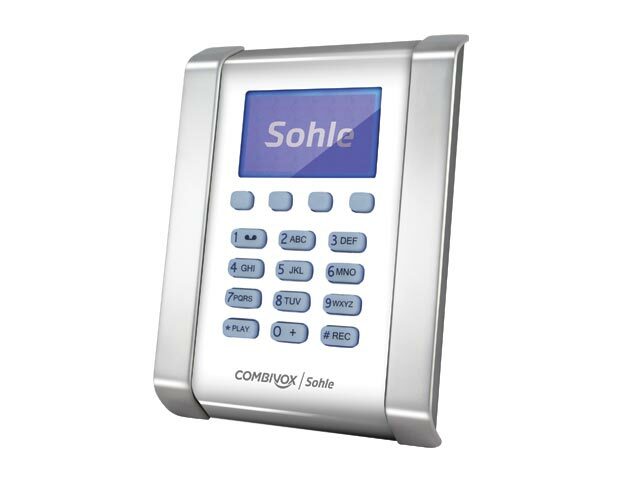 Audio surveillance and anti-panic function. 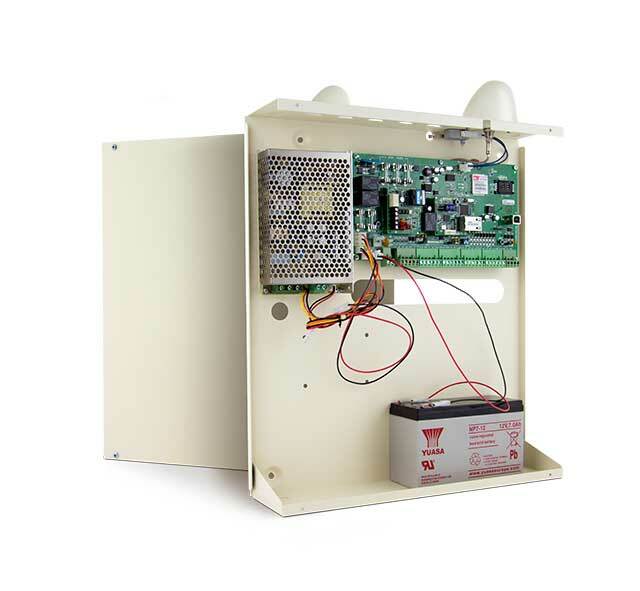 Up to 80 wired outputs (OC and relay) that can be associated to events or remote commands (speech, SMS, CLIP and via WEB) and 32 home automation modules for loads 220V on RS485 BUS and/or via radio 868 MHz. 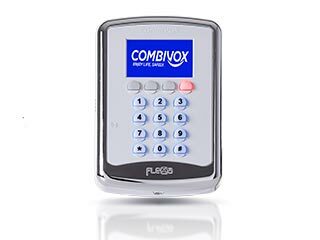 It can be managed by Unica LCD keypad, by the new touch screen Simplya keypad 5”, by the Wi-Fi keypad Simplya Video, by key readers, by two-way keyfobs and via web browser or APP through LAN IP modules Amicaweb Plus and Smartweb (optional).